The shell is in Carbon Aramidic Composite Multiaxials Fiber entirely produced in our plant in Lucca, where we put to good use the technology production developed also in the production of military helmets. 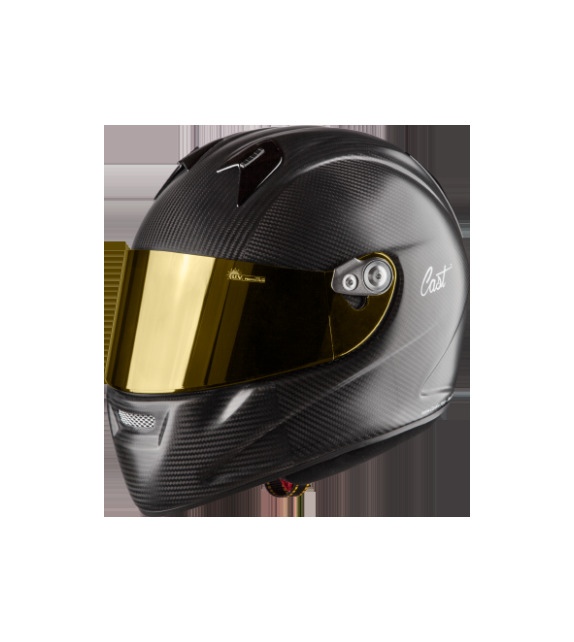 The helmet has a flat pilots visor 3.2mm thick abrasion resistant + antifog internal to ensure you to have an helmet with advanced manufacturing technology and maximum security. protective helmets for motorcycles and military, and it’s part of the BELL Safety group (www.bellsafety.com) leader in the production of professional helmets. 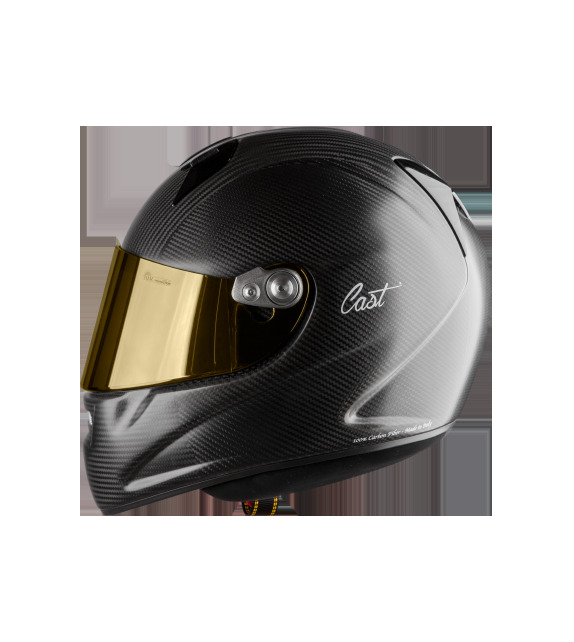 from shell molding in composite and carbon fiber to the final helmet assembly , using specialized personnel and technologically advanced lines. but with greater competitiveness and always giving the product the added value of the real "Made in Italy".